If you’re in need of new or used tires, tire repair, tire balancing/rotation, and anything else in between, we have your back! 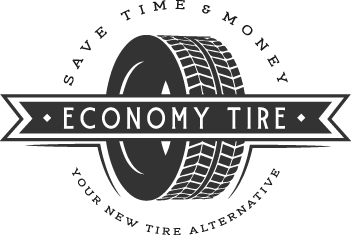 Economy Tire leads the way in convenience and quality of work, ensuring that you leave 100% satisfied! We have several locations available for any and all tire needs. See below for all of our convenient locations! Never hesitate to call any of our locations for more information.